One of the most festive and lengthy celebrations is the Chinese New Year. This celebration lasts a full 15 days and contains several smaller festivities within it. One of those is the Lantern Festival, which is what our Chinese Lantern project will connect you with! 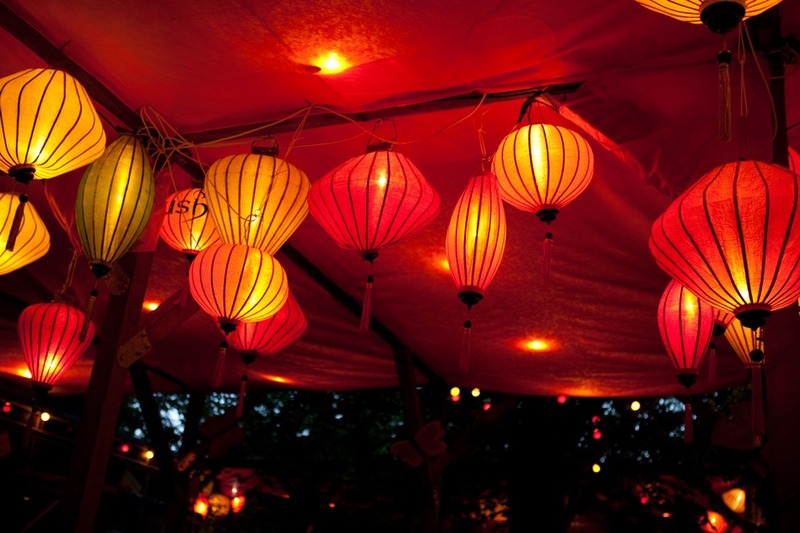 Do you know where the Chinese Lantern began? For those who don’t, it starts with the rebirth of the year. Many countries celebrate January 1st as the first day in a new year, but the Chinese New Year goes much deeper. It is about the new growth of the Earth as Winter ceases and Spring comes around. Each year dictates the year of an animal, there are exactly twelve in all. Anyone born in that Chinese Year is said to have some of the characteristics of that year’s animal. Even as the animals and years change, the way of celebrating does not. Usually with our projects we stress the imagination. With this one, we have to change that. If your intention is to creating something for the Lantern Festival, you have to keep with the red theme. That color is as important to the Chinese New Year as the ball dropping is to people in New York. 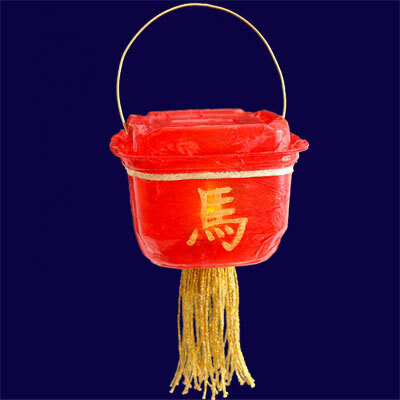 To the Chinese, for this purpose, red can scare away bad luck because it symbolizes fire. Fire is a powerful substance both figuratively and literally. During this time, kids will even get “lucky money” that comes in a red envelope. Who wouldn’t enjoy some luck when it comes in combination with money? The Lantern Festival specifically is a time that brings family together. It is the night of family union, when there are great dinners to be eaten. During this time they will take the lanterns and carry them in a parade under the bright new moon. That parade takes place on the 15th day of the New Year. During the Lantern Parade, they also have a dragon dance. During this time, a large dragon, several feet long winds through the crowds. It can be made of many materials. The dragon, like the rest of this holiday, will be painted a bright fierce red. There’s nothing that goes better with flames and fire than a dragon. You can personalize your lantern by adding the sign from the year you were born. Or paint it with small birds and flowers. This particular holiday is not just celebrated in China, but also in Asia and many other places around the world. 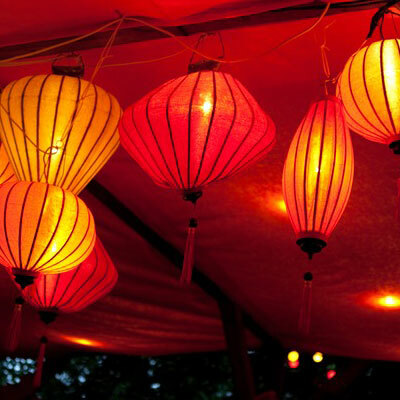 Now that you are taking on this project, the next time you are driving around during the Chinese New Year and see a lantern hanging up, you will know it’s not just to see what is going on in the area. 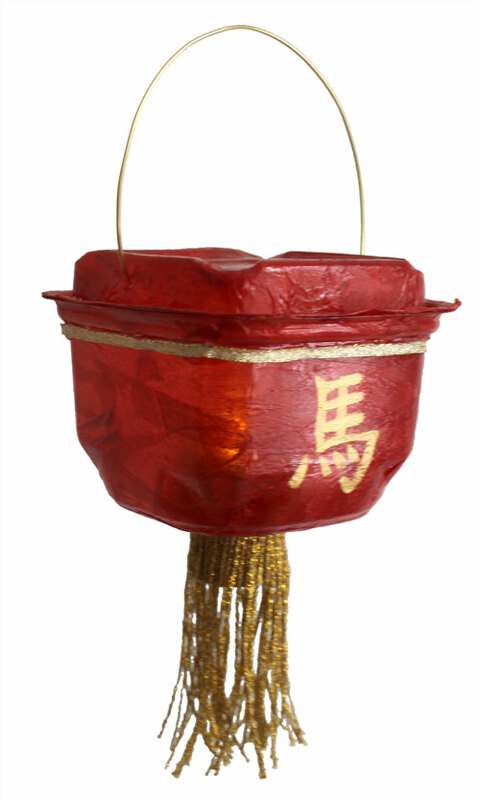 You can organize your own Lantern Festival and make a Chinese lantern as shown in the video.